Home Latest Crisis Management – are you prepared? When an event threatens the viability and integrity of your business operations, you have a crisis on your hands. A crisis is made up of three important factors: a threat to the organisation, the element of surprise and the short decision time to react. Ask yourself this question… would your organisation be prepared to handle a crisis? If not, then now is the time to start planning. Regardless of the size of your organisation, you need to be ready no matter what the future holds. With the advances of social media and the Internet, news travels faster than ever before so it is important to have some element of control over the situation, particularly if it escalates. The worst thing you can do is ignore the situation. In times of crisis, it is important to consider who will manage the crisis, the information that stakeholders require and who will be the company spokesperson – amongst many other factors. 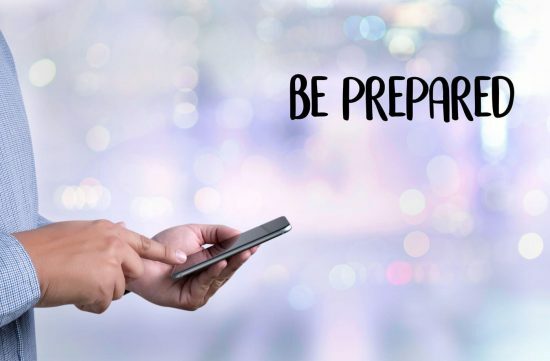 This is where Up North Communications can help – we can help you to create and manage your crisis management plan so that you are prepared should anything happen in future. We can also guide and support your organisation if you require urgent crisis management that you haven’t planned for. Remember to be prepared not unprepared. We can help and advise your business to plan for those unexpected incidents. To find out how we can help your business, please get in touch. Call us on 0191 300 0810 or send us an email.